Can you pass the protein? I’ll have a little protein with that. I’m dragging a little, I think I need some protein. I’m really trying to bulk up, I think I need to load up on protein. Okay, I admit I was of the same mindset. I once recommended “one serving of protein and one serving of carbohydrate with every meal.” I lost 50 lbs on that advice and yet when challenged by a 11 year old girl with a simple question my “belief system” was stopped in it’s tracks. I took biochemistry in undergraduate and graduate school. I worked in the Biophysics Branch at NASA’s Marshall Space Flight Center. 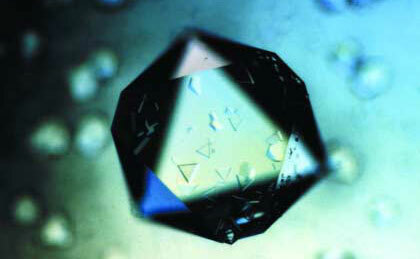 While there, I even participated research on protein crystal growth.